HIGH WYCOMBE, U.K. — LDC, the private equity arm of Lloyds Banking Group, has backed the management buyout of Martin Audio from Loud Audio with a £12m ($15.74 million) investment and will hold a significant stake in the company along with its current management team led by managing director Dom Harter (pictured here). The investment will enable the business to further develop its product range, improve its sales and marketing capabilities through the extension of its global distribution network and enhance its digital infrastructure through software development. The global market for high-performance loudspeakers is estimated to be worth £1.1bn per annum, driven by demand around the world for live music and entertainment, and the increasing number of venues worldwide that require high-performance systems. Martin Audio, founded in the 1970s by legendary sound engineer Dave Martin, now has a turnover of around £20m and employs more than 60 people. 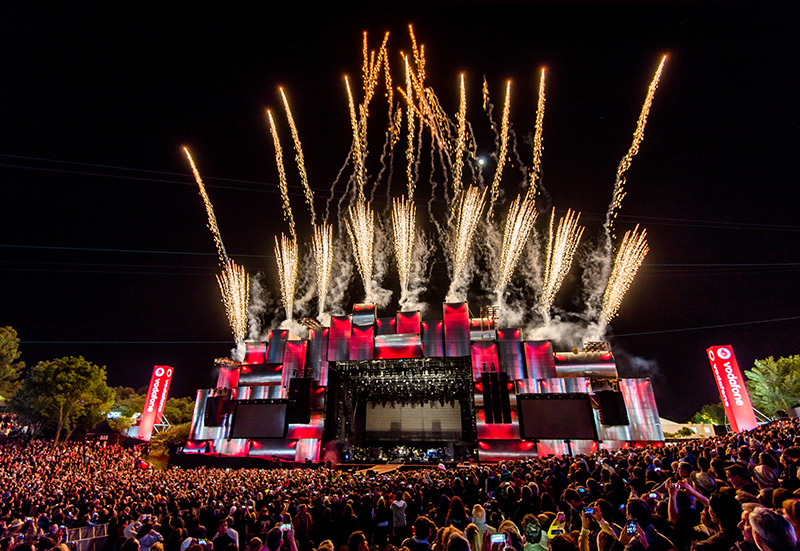 The British company is enjoying strong growth on the back of new product releases and continuing success in the touring market with London’s British Summertime Festival at Hyde Park and Rock in Rio currently deploying record amounts of its flagship system, MLA. Dom Harter, Managing Director of Martin Audio, said: “Our success to date has been underpinned by providing equipment of the utmost quality to help deliver an unforgettable listening experience to people across the globe. Being a trusted brand and operating in a growing market means the time is right for us to fast-track the growth of the business. 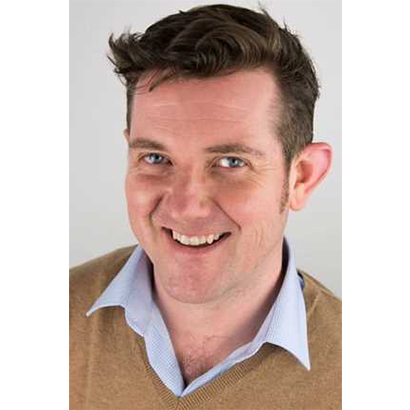 Troy Harris-Speid, investment director at LDC in London, added: “Martin Audio has been on a fascinating growth journey since Dom joined. The business has a world class brand, history of innovative products and a management team with the ambition to build on a solid foundation to accelerate its expansion. As part of the deal, LDC investment directors Troy Harris-Speid and Philip Weston will join the board, alongside James Browning who will join as non-executive director. The photo above shows Martin MLA speakers in use at Rock in Rio Lisboa in Lisbon, Portugal.